Is it possible the same machine used to watch a baby grow in utero could also prevent pregnancy entirely? 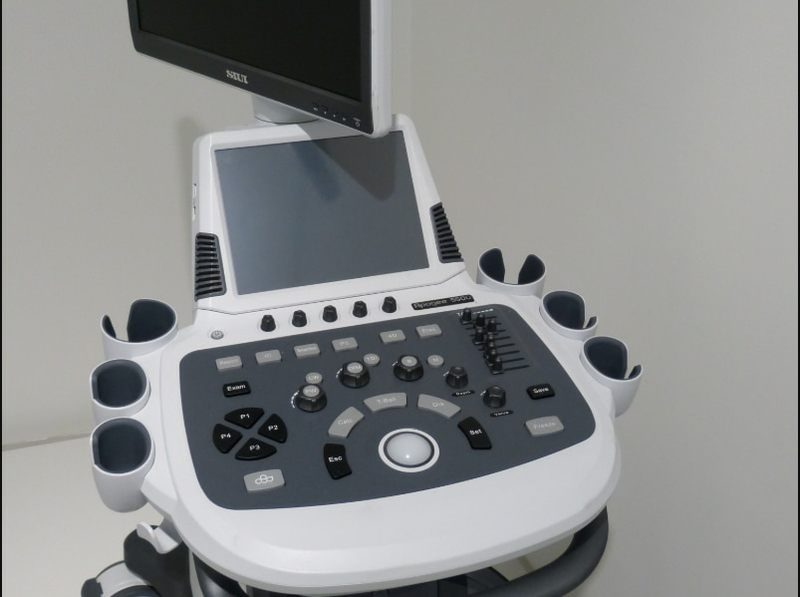 Yep, ultrasound has proven it might just be the male birth control of the future. According to the Male Contraception Information Project (MCIP), researchers have successfully used ultrasound to reduce fertility in rats. The most recent study was led by Dr. James Tsuruta from the University of North Carolina-Chapel Hill and published in the journal Reproductive Biology and Endocrinology. The technology works by using high-frequency sound waves to kill the cells that create sperm, states a report about the treatment in LiveScience (2). The treatment is thought to be a non-invasive, reversible method for men, although further research would need to validate that. During the study, researchers had to play around with different ultrasound routines to get the treatment right, a press release reports. Dr. Tsuruta says performing the treatment on rats included more variables than he originally thought. However, researchers found that having the rats undergo two 15-minute treatments a few days apart provided the best results. The study identified at least 2 ½ months of lowered fertility in the animals, but scientists couldn’t conduct the study long enough to finalize those results. Dr. Tsuruta told LiveScience that the rats’ sperm counts after testing were much lower than what is considered infertile for men. The publication reports the sperm counts were as low as 3,000 or fewer. By comparison, a vasectomy decreases sperm count to about 3 million in men, and 15 million or less is considered low. Did you know that THC Could Potentially Have Harmful Effects for Men? But the research on this proposed method isn’t anything new. In fact, Dr. Mostafa Fahim was the first to publish studies in the 1970s, detailing how ultrasound affected fertility in rats, dogs, monkeys and even humans. The research was simply not taken seriously until now. Fahim discovered that using ultrasound actually produced the desired results without affecting testosterone levels. This might suggest a level of safety about it. He also found the amount of infertility was related to the “dosage and frequency” of ultrasound treatments. Dr. Fahim is no longer alive to see his research revived. But the idea is out there for researchers to continue—and hopefully perfect. Besides condoms and vasectomy which lie at both extremes for male contraception, men have few other choices. The study was funded by a grant from the University of North Carolina as well as the Parsemus Foundation. The Male Contraception Information Project is a non-profit that has helped raise public awareness and urge further research on the topic. READ: Can You Reverse Alzheimer’s Disease Through Diet?